The incidence of pancreatic inflammation in the western world ranges from 110-240 cases/million. In about 80% of these cases the reason for the disease is an undetected gall stone or alcohol abuse. While in men 30-50 years of age alcohol is the main reason, gall stones are predominantly responsible for the onset of the disease in women. Nevertheless, there are many other factors that cause pancreatitis (Table 1). The manifestations of pancreatitis range widely, from forms that are mild and self-limiting, to severe, lethal forms in acute pancreatitis, to forms with permanent loss of exocrine and/or endocrine function, as seen in chronic pancreatitis [1-5]. 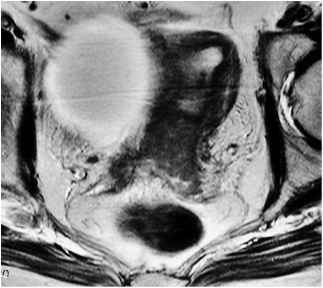 In clinical reality, it can be difficult to differentiate cystic changes of the pancreas from cystic tumors, and chronic pan creatitis (CP) from pancreatic cancer, due to their similarity in imaging presentation. The differential diagnosis is of utmost importance as these conditions have significantly different management and prognoses. The differential diagnoses in terms of solid and cystic tumors will be discussed in 'Diseases of the Pancreas, Part II: Tumors', by Ruedi Thoeni. 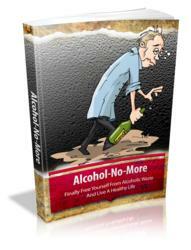 Treatment of Alcohol Abuse, How to remove Gall Stones naturally.